The event dates back to the first British stage races held just after the Second World War. A number of different events have been referred to as the Tour of Britain, including the Milk Race, the Kellogg's Tour of Britain and the PruTour. After running from 1945-1999, the Tour of Britain was revived in 2004 by SweetSpot Group, and is part of the UCI Europe Tour. After a five-year absence from Britain's sporting calendar, The Tour of Britain is now a cornerstone of the sporting year and is the UK's premier cycling event. 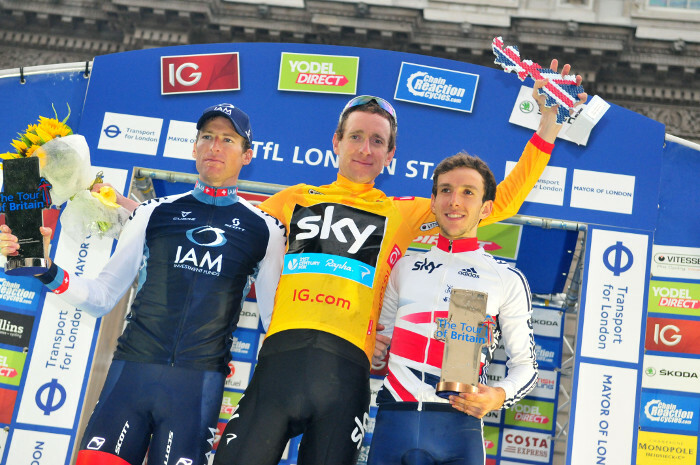 In February 2014, the Union Cycliste Internationale (UCI) confirmed that the Tour of Britain would be awarded Hors Categorie status, elevating it into the same league as the likes of Criterium Internationale and the Tour of California.